The Marriage of Les Seasalt and Dutch Caramel! 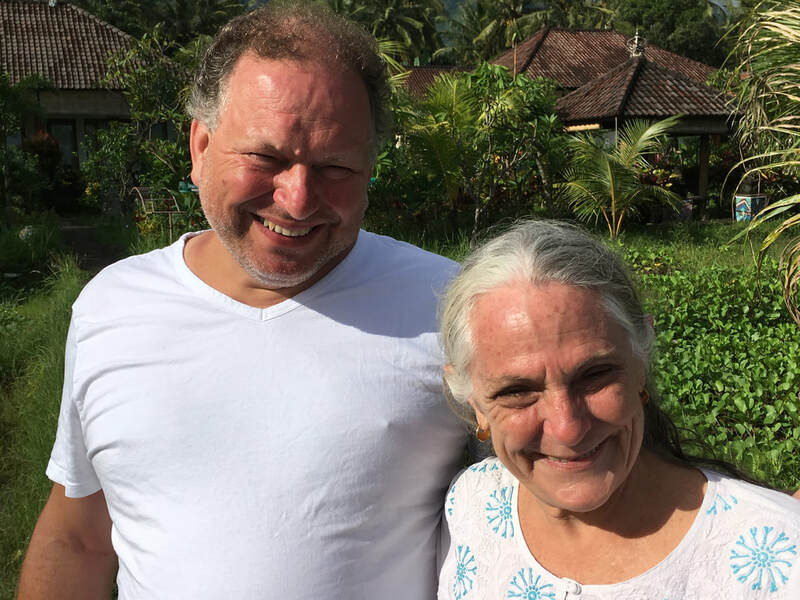 In 2017, Constan Heestermans contacted Rucina Ballinger about procuring 5 kilos of Desa Les sea salt so that he could make a special salted caramel out of it, sell it at his Dutch company, CaramelZ, and give some of the profits back to the salt farmers. 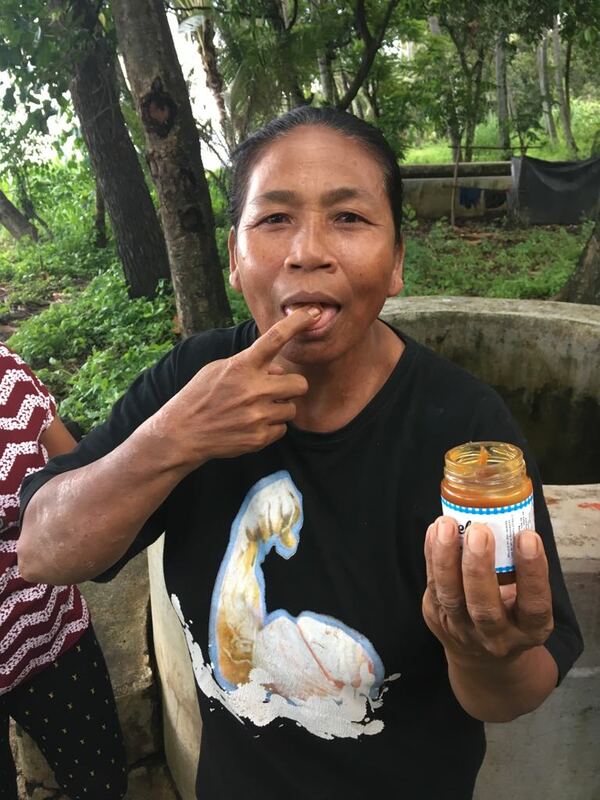 This caramel is outrageously good (unfortunately only available in the Netherlands) and all of the farmers got to taste it, and agreed to its yumminess. The salt was duly sent by sea and promptly made into caramel. 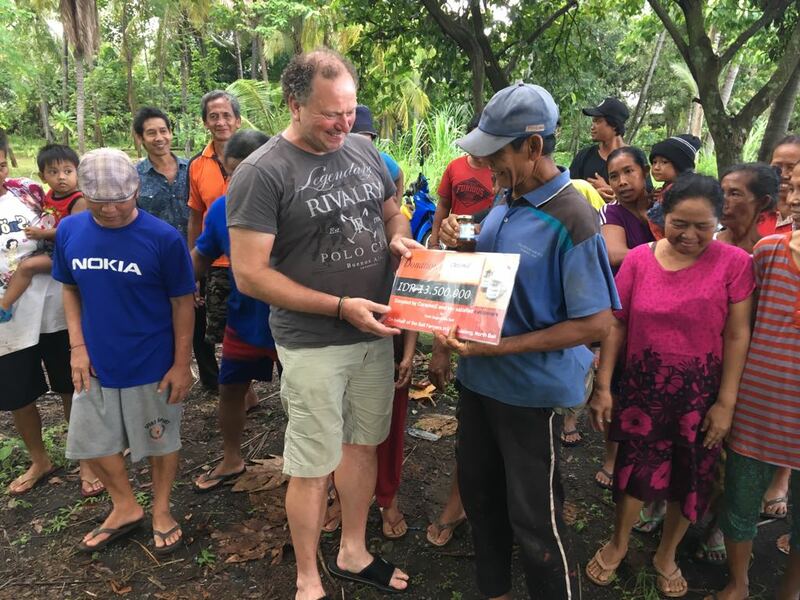 For a year now, Constan Heestermans has been making a special caramel with sea salt from Les, giving financial support to the salt farmers in Northern Bali. 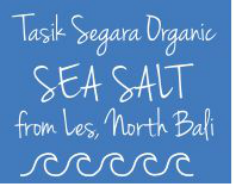 They work very hard to make the sea salt in a traditional way for a little amount of money. 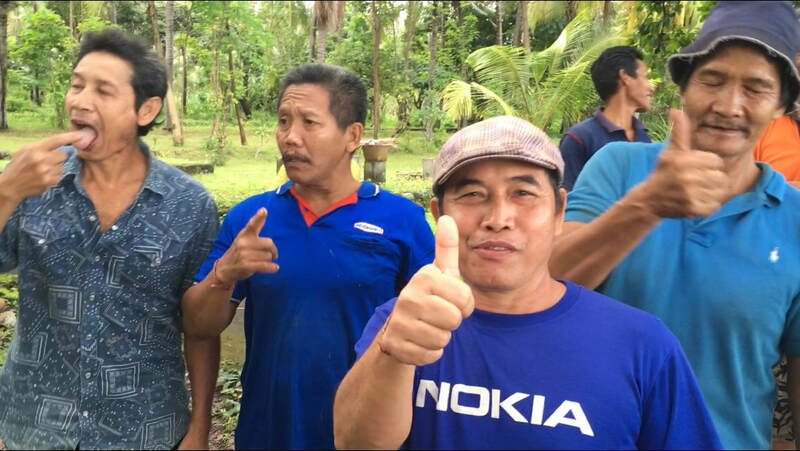 On February 5th, 2018, the proceeds of this sponsored action, 13,500,000 rupiah, were handed over to Rucina Ballinger and the salt farmers in Les. This sponsorship project is so well received that Constan has decided to continue the project for another year. We are sooooo happy that Constan is continuing for another year. Thank you so much and please bring more of that fabulous caramel back with you! Within his Dutch company CaramelZ, Constan Heestermans makes liquid, spreadable caramel in about 20 flavors: sea salt, lavender, chili, balsamic, fresh mint, chocolate and garlic, just to name a few. 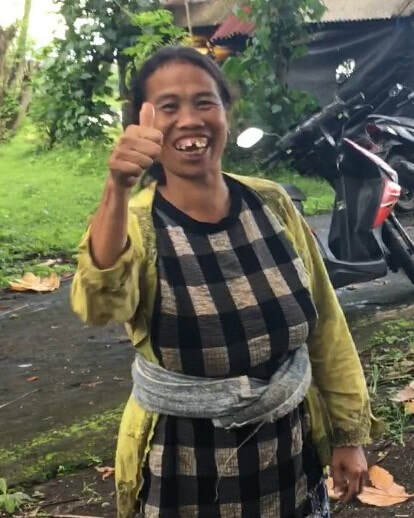 CaramelZ is delicious on pancakes (Dadar Galung), in your coffee, on ice, but also used in the kitchen for cooking, for example in stir fry dishes, on fish or a porkbelly. Once started at home in his own kitchen, now Constan has his own professional kitchen in a former school building in Arnhem, the Netherlands. Starting as a hobby, four years ago he said goodbye to his job and his busy work schedule and made his passion his work. So CaramelZ is not only a beautiful and unique product but also a beautiful story of pure entrepreneurship. Constan & Rucina: The Movers & Shakers!